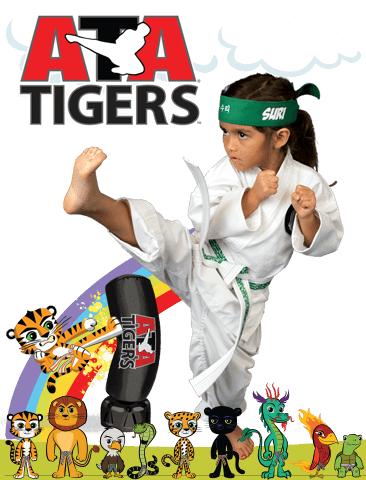 PARENTS IN Las Vegas ARE ASTONISHED BY THE POSITIVE IMPACT MARTIAL ARTS CLASSES ARE HAVING ON THEIR CHILD! 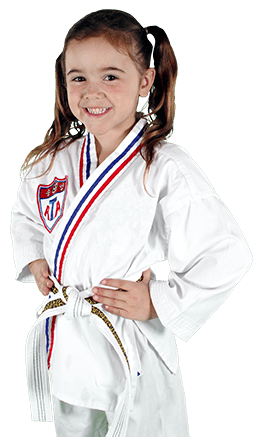 We take kids out of their comfort zones, helping to build character and confidence. 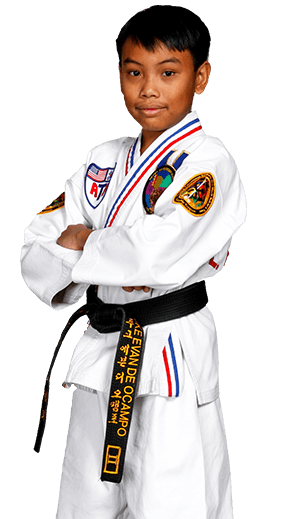 Then we reward their achievements with an abundance of positive reinforcement, so kids experience all the thrills of success!